Lockheed Martin Corporation has been awarded the $736 million Combined Orbital Operations Logistics Sustainment (COOLS ) contract by the U.S. Air Force’s Space and Missile Systems Center (SMC). Under the COOLS contract, LMCO is required to provide Operations and Sustainment (O&S) services for three separate satellite constellations. 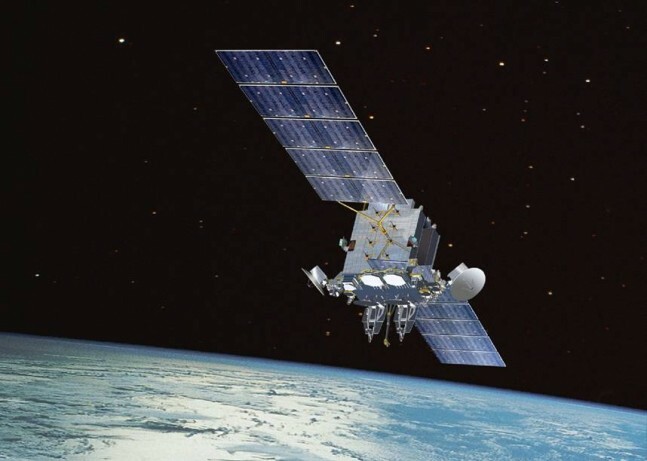 The contract will be managed by the SMC’s Military Satellite Communications Systems Directorate as it is implemented in an effort to support the Advanced Extremely High Frequency (AEHF), Milstar Block I/II, and Defense Satellite Communications System III (DSCS III) fleets of satellites. LMCO will manage their tasks under the contract from Sunnyvale, Calif.; Colorado Springs, Colo.; Valley Forge, Pa., and Redondo Beach, Calif. The missions of these spacecraft are critical to the defense of the United States. Some of the services that they provide include secure nuclear command and control for the president of the United States, and communications for Warfighters across the globe. The COOLS contract period of performance will complete on November 30, 2019.